If you’re planning an article, mountain bike adventure project or even a piece on an H+I Adventure then we are ready to assist. For over a decade we’ve specialised in carefully crafted mountain bike tours across the globe and continually work directly with press and MTB focussed brands. With expertise in every continent (well, except Antarctica) we’re perfectly placed to help you tell your story about mountain bike travel. In November 2016 we hosted journalists from around the world on a press trip in the Highlands of Scotland. In winter. On the face of it, a strange time to be mountain biking in the far north, however the media trip was part of the International Mountain Bike Conference, being held in Aviemore. Over three days we led journalists and a photographer (safely) through the harsh environs and wild weather of the Cairngorms National Park, which resulted in more than half-a-dozen features in US, German and UK publications. In January 2017 renowned adventure photographer Dan Milner asked us to organise a media shoot on lesser-known trails in Chile and, particularly, Patagonia. 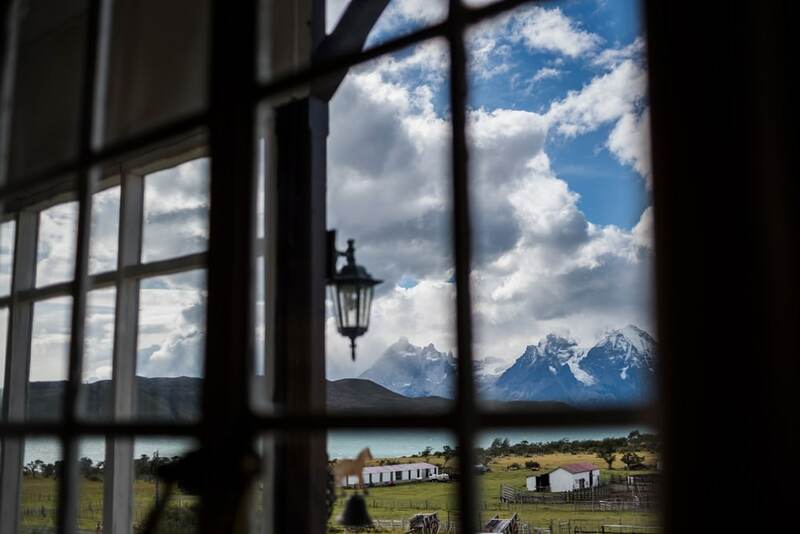 This adventure into previously unridden trails in the Lakes & Volcanoes region of Chile and Torres del Paine National Park resulted in a whole raft of photo features, produced by Dan, for international press publications. We also had a rider and videographer along to produce a video for Specialized. 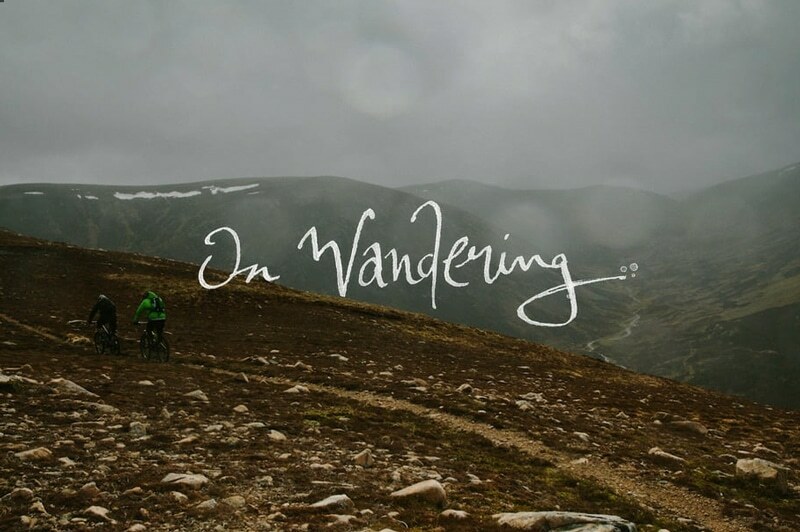 Working with Anthill Films, we provided in-country logistics, planning and project management for their recent mountain bike video ‘On Wandering’, produced for Shimano. 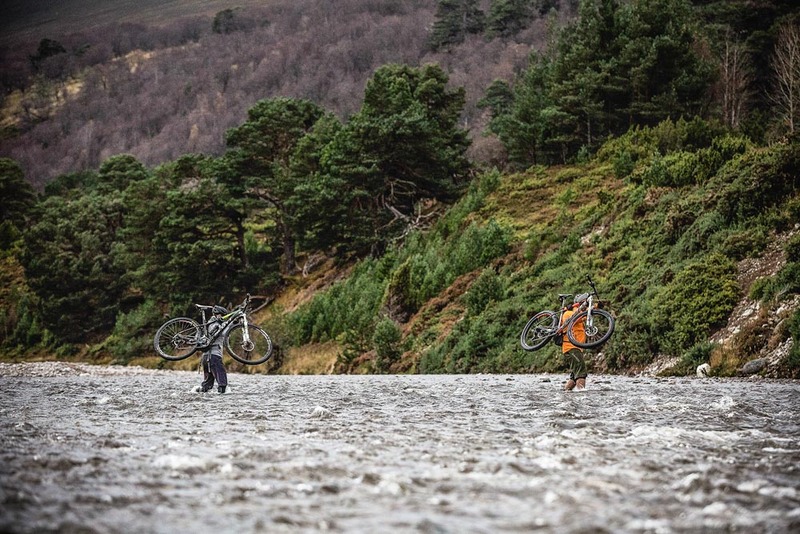 Professional riders Thomas Vanderham and Matt Hunter joined us in Scotland to ride across the Highlands on our coast-to-coast adventure to promote Shimano’s new electronic gear shifters. The result was an exceptional video which travelled far and wide through international media channels.